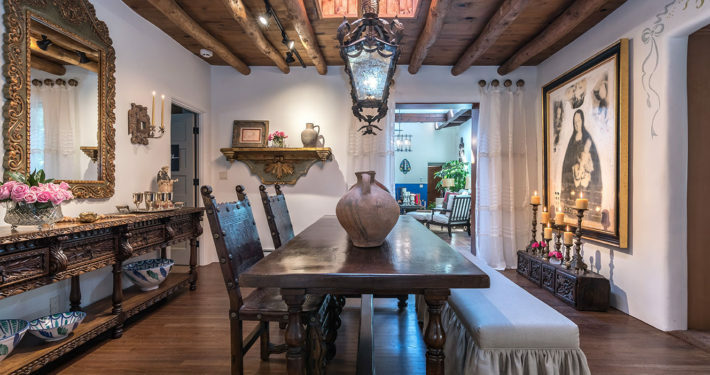 The European Eclectic design style is a mix of Old World charm and contemporary accents and art create this European Eclectic style. 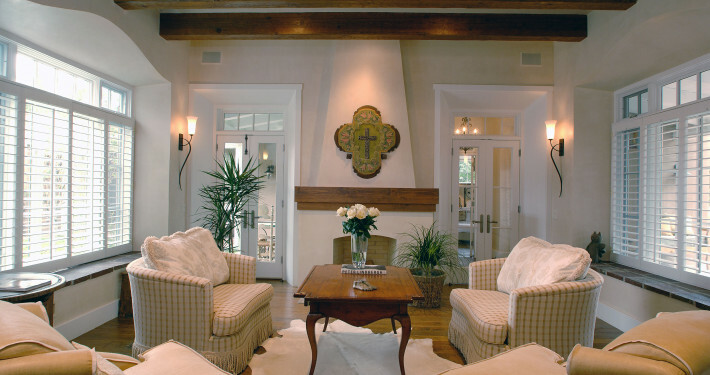 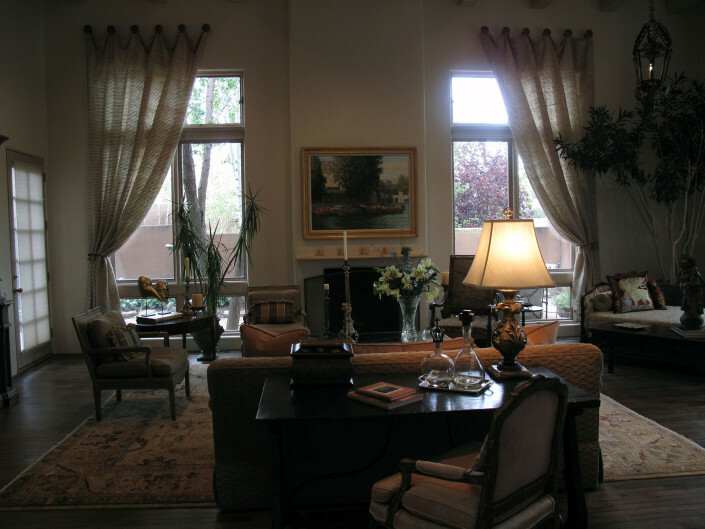 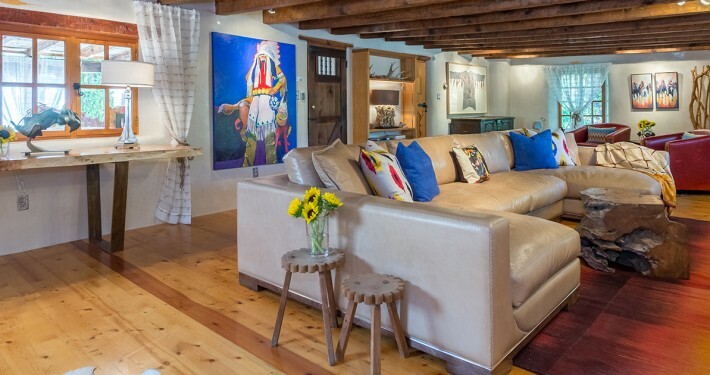 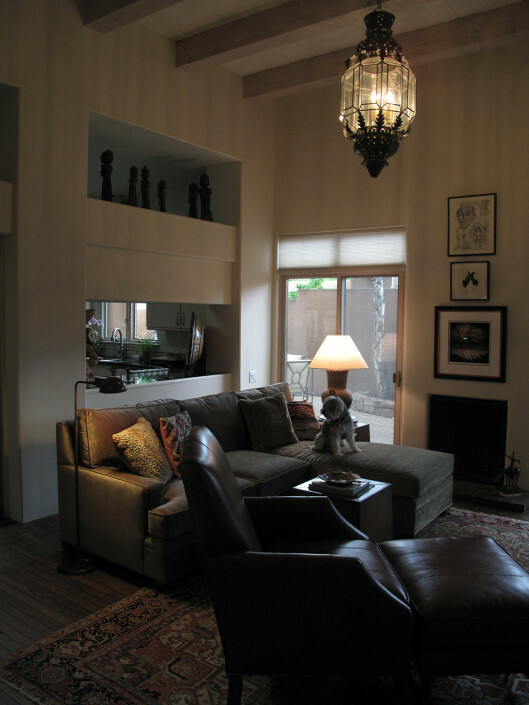 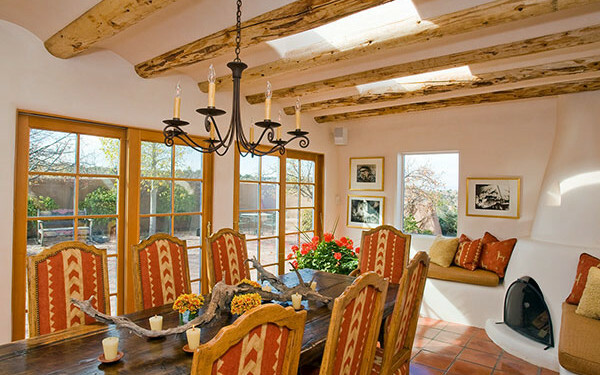 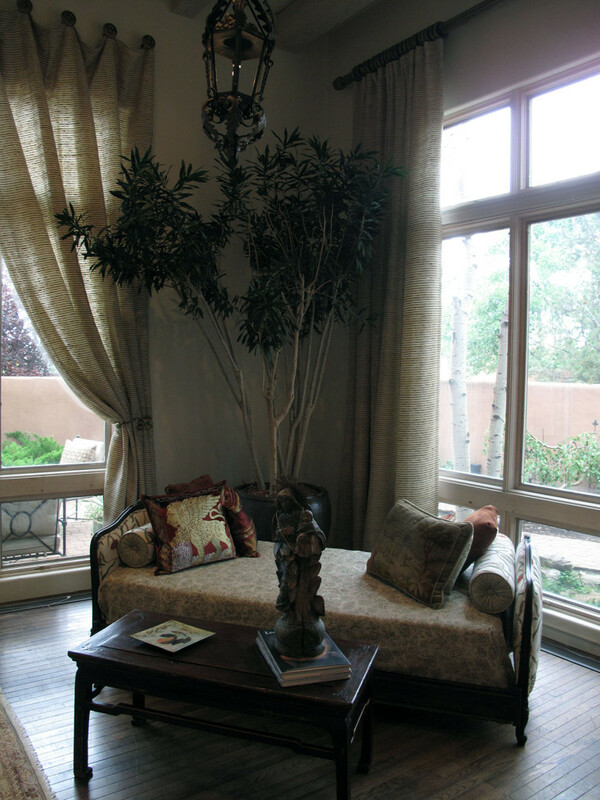 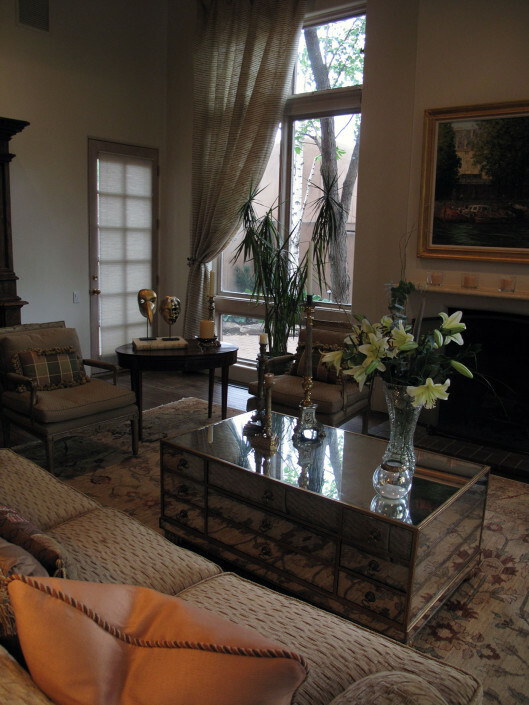 A desire for an eclectic European style inspired this east side Santa Fe Remodel. 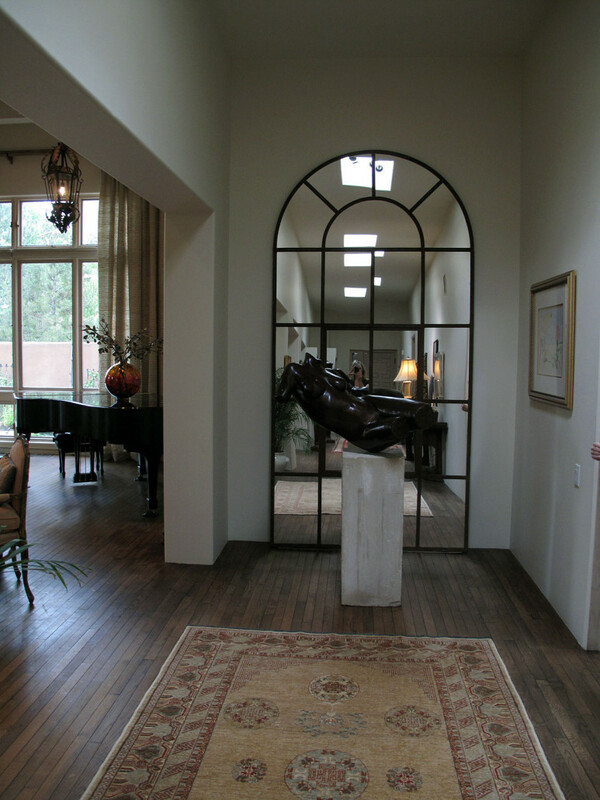 The dramatic high ceilings, sensual open spaces and glamorous gallery entrance set the mood for the eclectic dance between old world charm and contemporary chic. 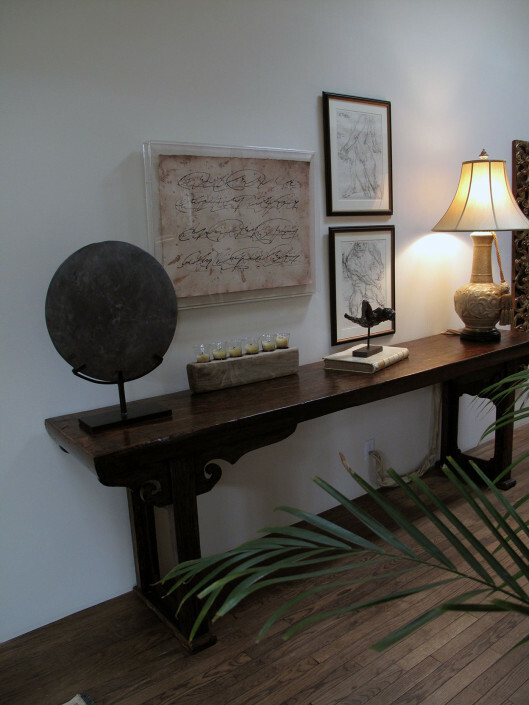 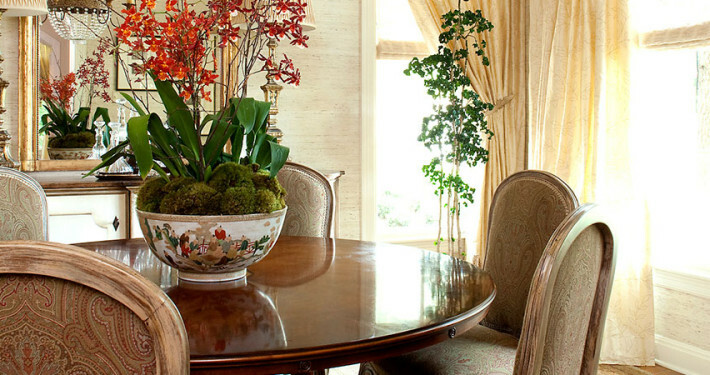 Antique art and furniture took on a new identity when introduced to subtle, yet contemporary art. 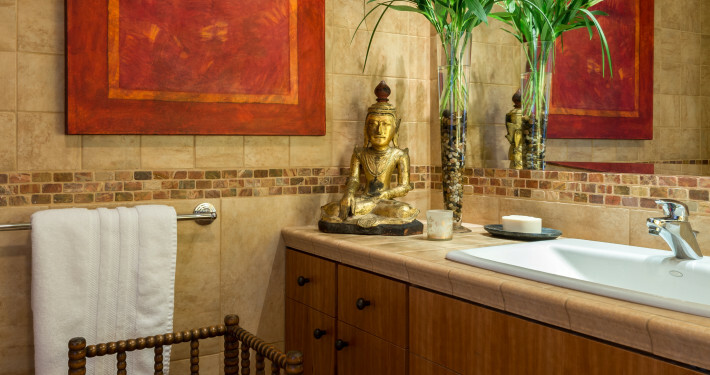 New color schemes, tile, fixtures and surfaces reflect a vintage feel while also creating comfort and function.